Homepage » Free Crochet Patterns » 10 Minute Heart Trivet Free Crochet Pattern You Will Simply Love! Don’t you just love a 10 minute crochet project? 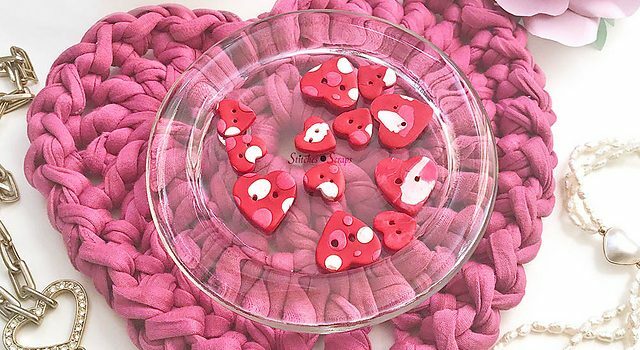 A super fast heart trivet crochet pattern makes a wonderful last minute gift and usually take very little yarn to make. 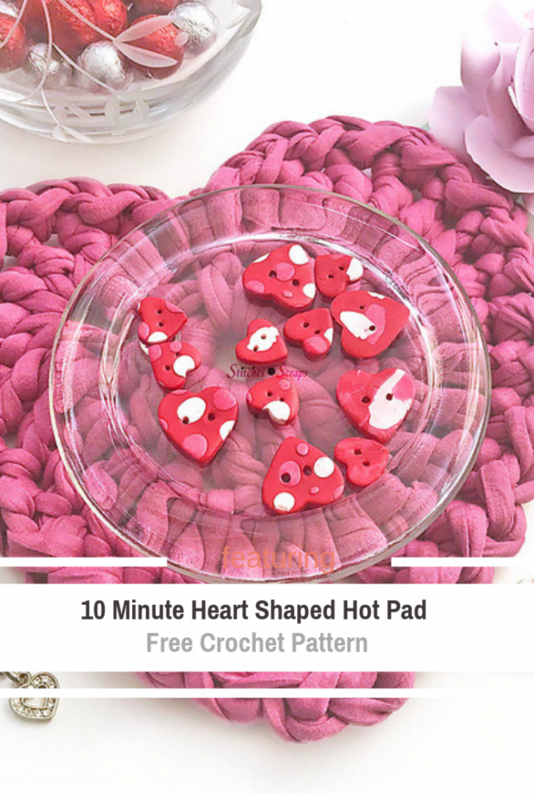 This 10 Minute Heart Shaped Hot Pad by Pia Thadani is a super easy pattern which only takes 10 minutes to make and looks great for your Valentine’s decor. Simple and pretty, this heart crochet pattern will look darling around the house. Get the pattern: 10 Minute Heart Trivet Free Crochet Pattern.